UPDATE: The auction has been won by the wonderful Beatrice Phan, who donated an incredible $625 to the Nepal fund, and whose doppelganger will be kicking arse and taking names in The Secret Casebook of Simon Feximal, out in June. Nepal is in desperate need still. I’m running a fund here for the Disasters Emergency Committee appeal with an exclusive Think of England story as bribe! The death toll from the earthquake in Nepal stands at 3200 today, and will only rise with aftershocks, injuries and privation. This is one of the poorest countries on earth, its capital city and major sources of tourism income have been devastated, and it needs help. The fantastic Tiffany Reisz is running an auction here (seriously, she’s great) and this has inspired me to chuck in my own tuppence worth. Your name, or that of a friend as you prefer and with their permission, to appear as a character in a forthcoming book (either The Secret Casebook of Simon Feximal Victorian Gothic, publishing June 2015, or A Fashionable Indulgence Regency, publishing August 2015, both queer romance). There may well be an option for your namesake to die horribly, if you like that sort of thing. 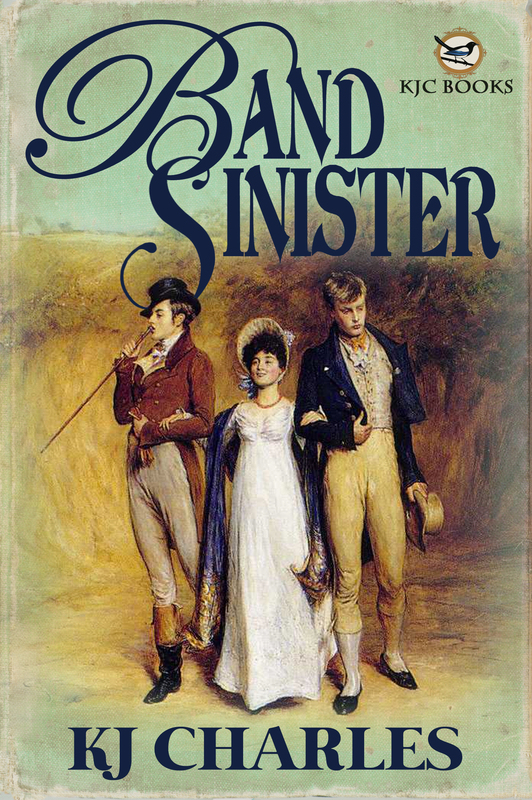 The name is going to have to fit with a Victorian or Regency setting, but I’ll work with you on that. 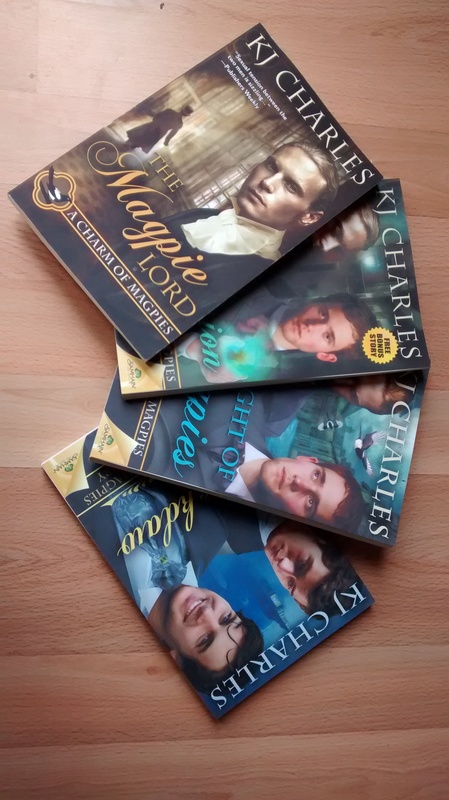 Please bid in the comments (on the WordPress site – this blog publishes to Goodreads too, but I need to keep it in one place for sanity’s sake. Visit here to bid if you’re reading this on Goodreads.) Just make a comment with your bid and don’t forget to include your email address (in the login thing is fine, I can see it there). The winner will need to Paypal me the money, and I’ll send you the receipt of the donation made to Save the Children’s Nepal Earthquake fund. The auction runs until Monday 4 May, because we need to get money over there promptly. Please share this and bid generously! And if you don’t win, please consider donating anyway, to a country in desperate straits. Edit: I didn’t think about currency, duh. For ease of auctioning, please could you bid in US$, and we’ll convert if need be? Edit 2: OK, this is going startlingly well. Allow me to throw in a copy of the Secret Casebook, and a dedication, because seriously, I love you. 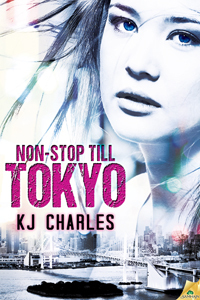 KJ Charles http://kjcharleswriter.com/wp-content/uploads/2015/06/header3.jpg KJ Charles2015-04-27 11:16:412015-04-27 11:16:41Nepal earthquake appeal: win signed books and literary immortality! This one is all about my book! Which can now be yours! Before it’s even published! 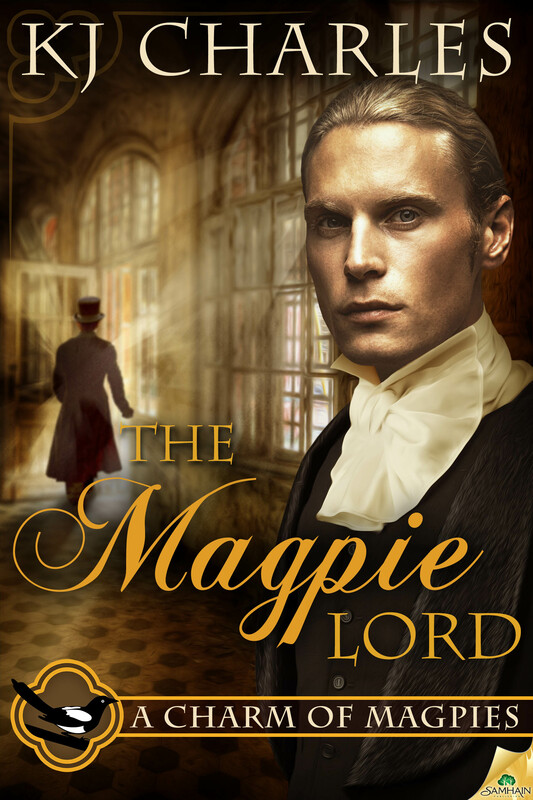 The Magpie Lord is released on 3 September. I am very, very excited. So, here’s a free ebook giveaway. Please just leave a comment below and include your email and I’ll pick the winner at random on 24 August. Exiled to China for twenty years, Lucien Vaudrey never planned to return to England. 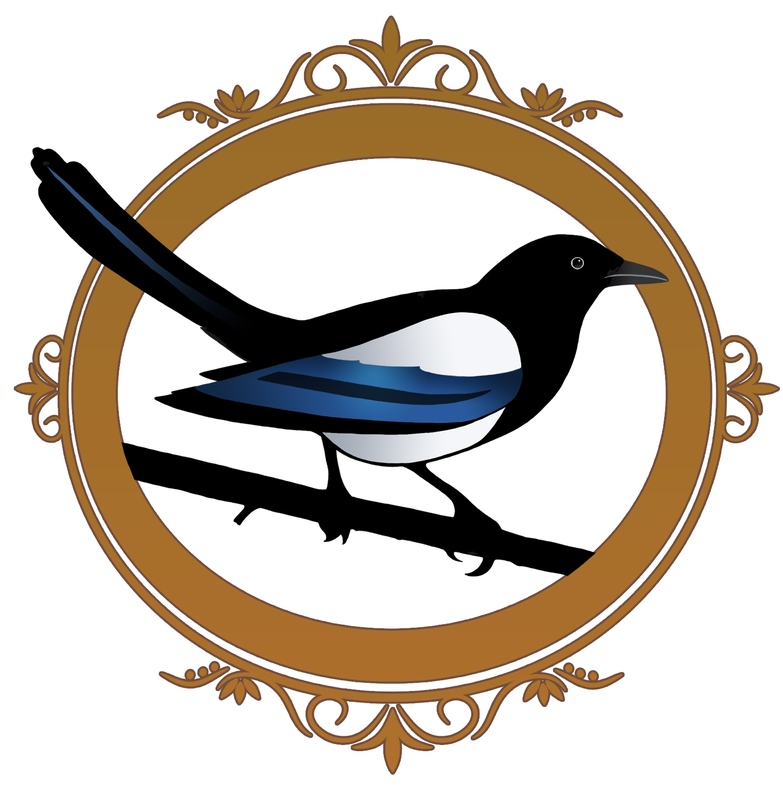 But with the mysterious deaths of his father and brother, it seems the new Lord Crane has inherited an earldom. He’s also inherited his family’s enemies. He needs magical assistance, fast. He doesn’t expect it to turn up angry. 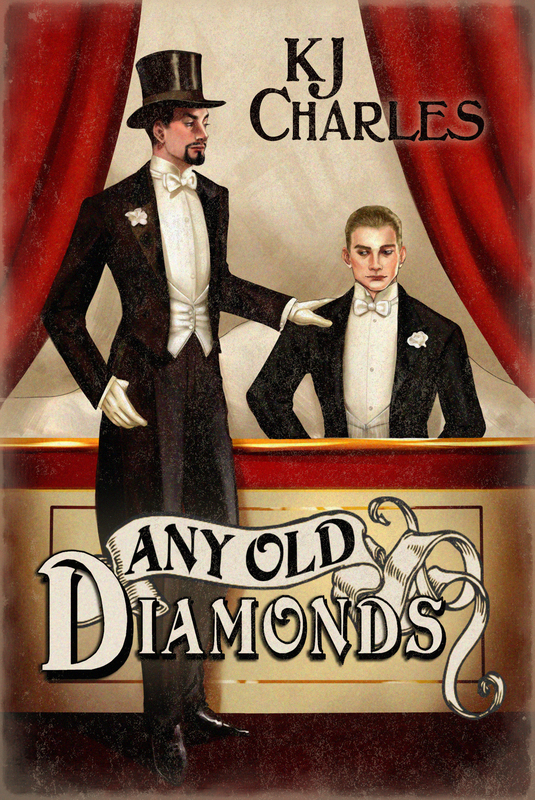 Charles begins a new gay Victorian fantasy series with this short but colorful novel. 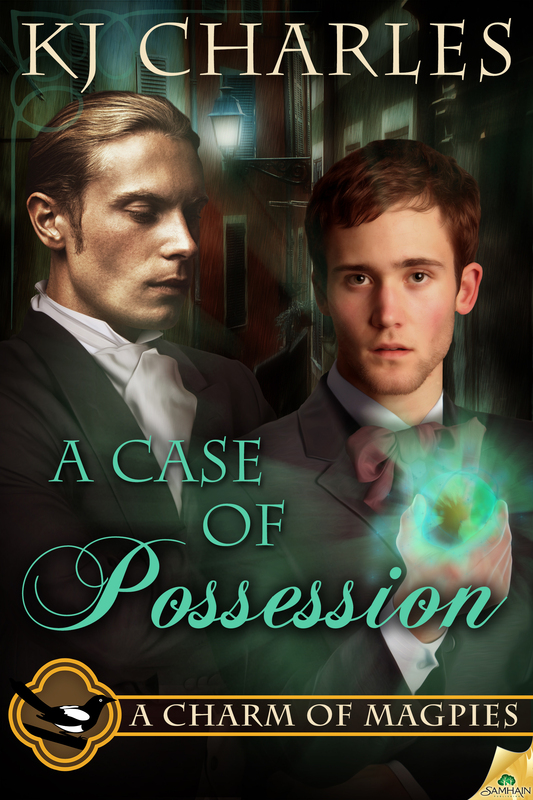 Lord Crane suffers from suicidal impulses resulting from a supernatural curse. He hires magical practitioner Stephen Day, who solves the immediate problem but identifies a more dire threat against Crane. Sexual tension between the two men is sizzling, yet subordinate to Charles’s clever dialogue (“I never met anyone who didn’t want to die as much as you don’t”) and imaginatively creepy magic. More info at the publisher website, where you can order it if the uncertainty about winning is too unbearable. To enter, leave a comment stating that you are entering the contest. Contest closes 7 pm GMT on 24 August 2013.